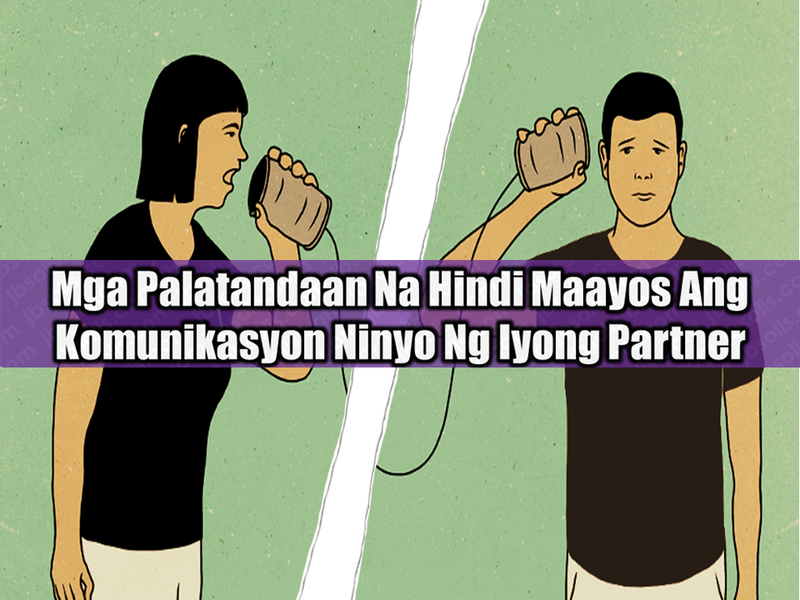 It is not always that couples, with the other half working abroad as an Overseas Filipino Worker (OFW), really talk. Sometimes they barely have to talk some serious matters. Every time it is always hi's and hello's but they never become a long deep talk. They talk but they never really communicate. 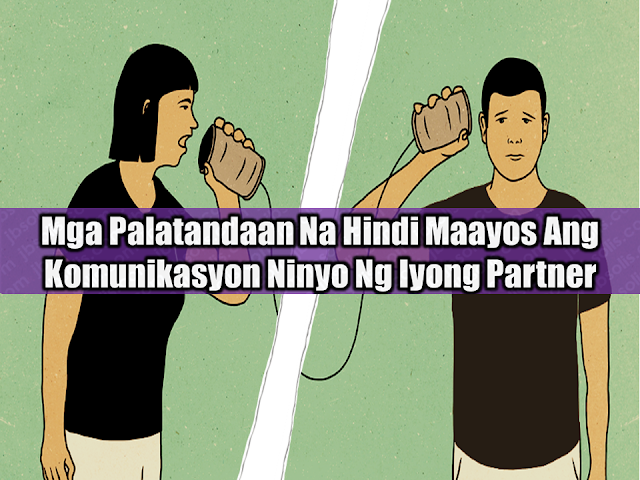 One of the biggest problems encountered by OFW couples is the failure of communication. You have to know the signs or it might ruin your relationship beyond repair. If you just speak what needs to be said, without exchanging ideas, you do not agree and do not even disagree with each other, so there is no interaction between you. Speaking is not talking, dialogue presupposes exchange, sharing, that is, you speak, it responds and vice versa. We can hear many couples complain that they do not even fight anymore, that is, nothing else is shared. Now, to interact is to relate really, it represents the integrated action among the people. You do not feel heard by your husband, he seems to always be somewhere else. It is not pleasant to tell someone about our day, for example, and realize that we are not being heard. Worse still is when everything we speak is understood pejoratively and causes conflict. Believe me, in those cases, it is very likely that your husband is feeling the same way. You can not hear each other and this increases the distance even further. The tendency is for you to talk less and it to move away in the same proportion. It really is a clear sign that a couple does not communicate well when they are constantly trying to figure out what the other is saying. Because they do not cultivate a real dialogue, they draw conclusions early and, almost always, they end up a misunderstanding. In the process of Conflict Mediation with couples it is very common that at some point one tells the other, “But I did not know you felt that way” or “You never told me that.” From there the channels of communication begin to redo each other. 4. Are you afraid to speak? It is very clear the lack of understanding when you do not feel comfortable talking about some matter with your husband. It seems like you “step on eggs”, always afraid of the subject becoming a fight. You simply can not speak clearly and make it worse by creating subterfuge or, worse, omit important things from life together. She ends up trying to solve everything by herself and feels suffocated as if she “carries the world on her back”. The foundation of a good relationship is being able to talk to someone about anything and everything. It is the dialogue that promotes the understanding and trust that healthy relationships enhance. Want to achieve excellence? Talk, get involved, commit yourself!